Over 7,000 women are diagnosed with ovarian cancer in the UK each year. This makes ovarian cancer the 5th most common cancer in women, after breast, lung, bowel and womb cancer. More than eight out of 10 ovarian cancers occur in women over the age of 50. 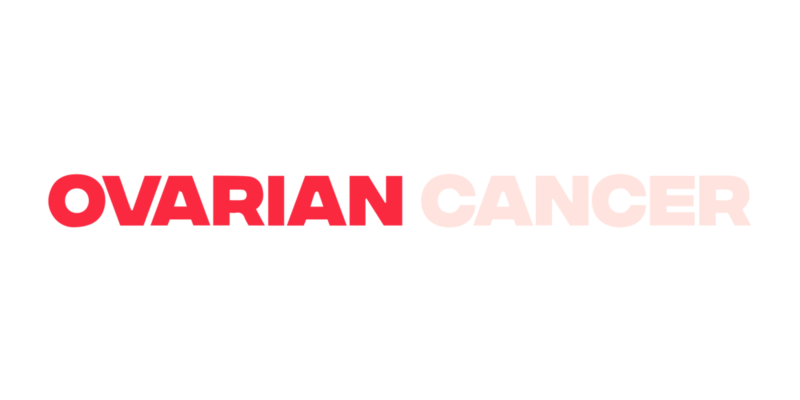 About nine out of 10 tumours of the ovary are diagnosed as epithelial ovarian cancer. As with most cancers, the risk of developing ovarian cancer increases as you get older. Most cases are in women who have had their menopause. Most ovarian cancers are due to gene changes that develop during a woman’s life and are not inherited. About one to two in 10 ovarian cancers are caused by an inherited faulty gene. Faulty inherited genes (mutations) that increase the risk of ovarian cancer include BRCA1 and BRCA2. These genes also increase the risk of breast cancer. If you have very close relatives who have had ovarian cancer or breast cancer you may be more at risk of developing ovarian cancer than other women. Having relatives with ovarian cancer does not necessarily mean that you have a faulty inherited gene in the family. We also now know that over 4 out of 10 women with ovarian cancer who have a BRCA1 or BRCA2 mutation may not have a family history. Tests can now check for faulty BRCA1 or BRCA2 genes. Breast cancer and ovarian cancer can sometimes be due to the same faulty genes. Women who have had breast cancer have up to double the risk of developing ovarian cancer compared to other women in the population, and if their breast cancer was diagnosed before the age of 40, their risk is around four times higher. Other possible risk factors include infertility, long-term use of hormone replacement therapy (HRT), being overweight, a diet high in animal fats, and having endometriosis. Most women with a new diagnosis of ovarian cancer are treated with a combination of surgery and chemotherapy. It is important to be treated at a cancer centre where specialists will discuss and put together a treatment plan for you.